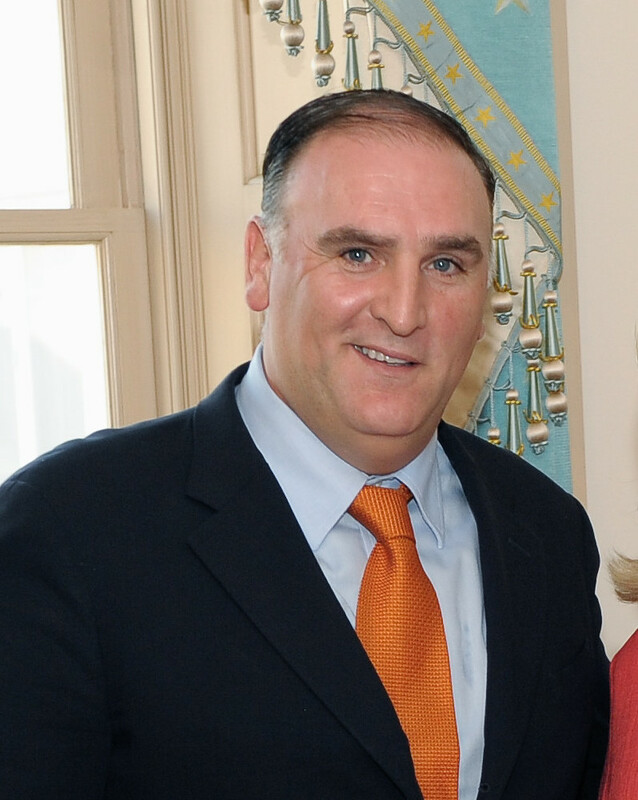 José Andrés is a renowned chef often credited for bringing the small plates dining concept to America. He owns restaurants in Washington DC, Beverly Hills, Las Vegas, South Beach and Dorado. Andrés is chair of the advisory board for LA Kitchen, a social enterprise in Los Angeles, California that works to reduce food waste, provide job training, and increase access to nutritious food.